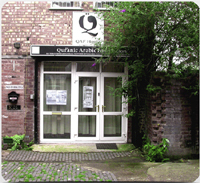 Welcome to QAF House - the home of The Qur'anic Arabic Foundation. 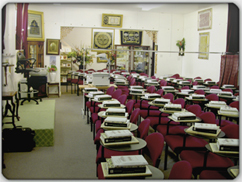 This is the venue for all our classes, Seminars and Exhibitions. For the latest news on current courses please click here. 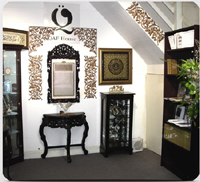 For a QAF House and Bayt al-Qur'an brochure click here.